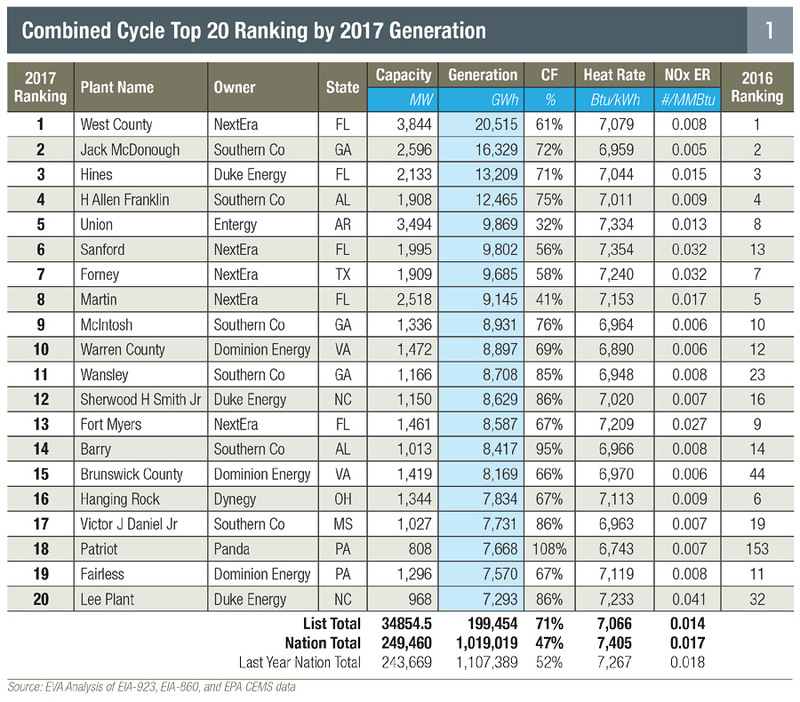 The 2017 Power Plant Performance Report was recently released with a list of the top 20 power plants last year. Conax Technologies congratulates the top performers and is proud to supply a wide range of Conax thermocouples to more than half of the power plants on the list. Find out more about our Power Generation solutions here. The Power Plant Performance Report highlights the top performing natural gas, coal, and nuclear plants, according to preliminary data from the Energy Information Administration (EIA). The report is based on data and analysis provided by Energy Ventures Analysis.